If you have a trailer hitch, what do you tow? usually just my utility trailer but I am thinking of buying a 5th wheel camper. I tow a boat from the receiver hitch, I tow a 5th wheel with a 5th wheel hitch. Please promote "If you have a trailer hitch, what do you tow?" 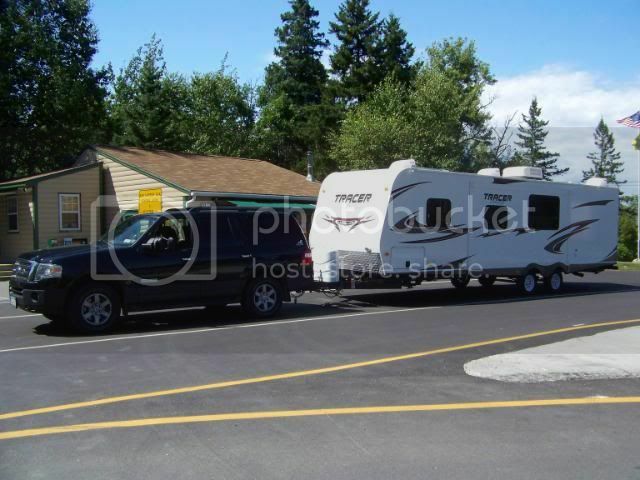 Forums : Editor Questions : If you have a trailer hitch, what do you tow?